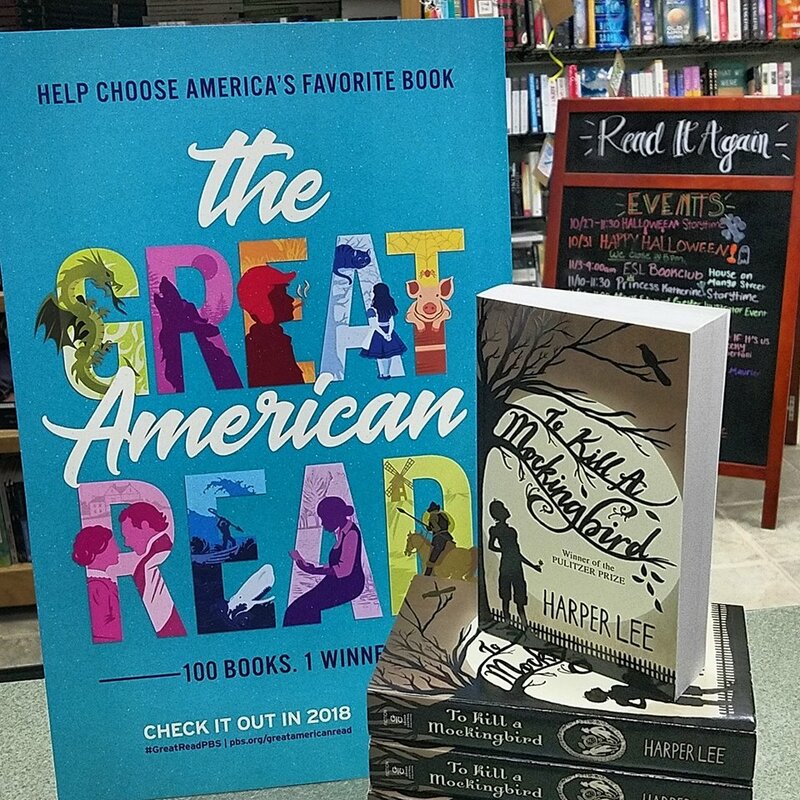 To Kill A Mockingbird is such an import part of America history, let alone Southern history. Yip yee! What books did you vote for? What did you want to win? Please let me know.